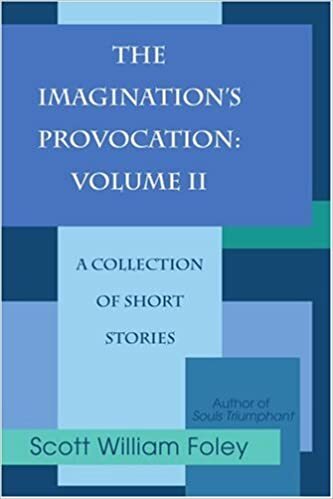 I want to take a moment and thank Joy Tashlik for offering some kind words about my short story collection entitled The Imagination’s Provocation: Volume II. Even though this particular book has been out for nearly ten years, it’s exciting to know it’s still entertaining readers. Visit Amazon.com or BarnesandNoble.com if you’d like a copy. The Imagination’s Provocation: Volume II In Canada! I love it when people send me pictures of themselves reading my books. 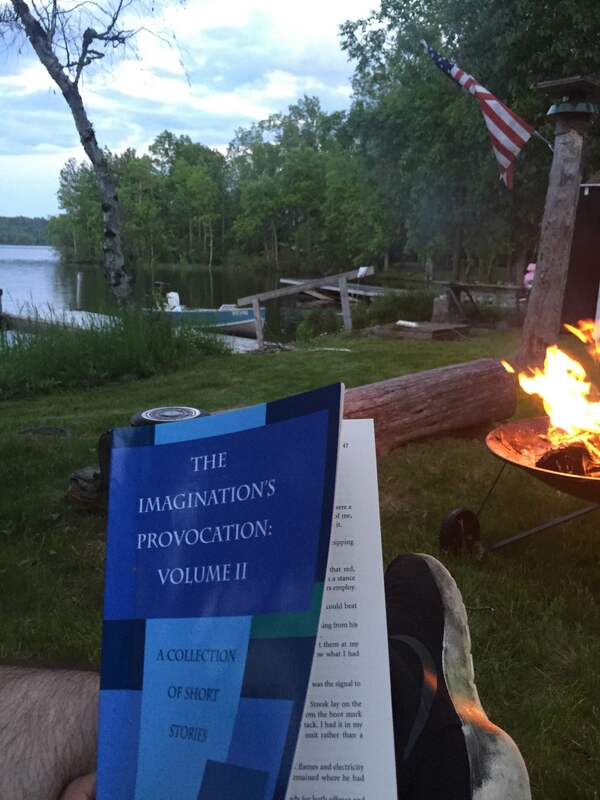 This photograph of The Imagination’s Provocation: Volume II is sent in by Jacob Padin while vacationing in Canada. Thanks, Jacob, and I hope you enjoyed the short story collection! 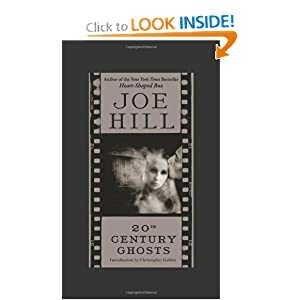 I’ve read quite a bit by Joe Hill, and I have to say that 20th Century Ghosts is his best work. The stories in this collection are nearly perfect. Though each belongs to “genre,” they are so original and innovative that they demand their own definition. Some are horrifying, some are thought-provoking, some are downright romantic, but each cuts to the core of the main character and, though briefly, provides a potent insight into the protagonist that many authors fail to achieve throughout an entire novel. I won’t say that Hill is America’s greatest author, because he isn’t, and I think he would agree with that. But in this collection the man did everything he does best without error. Even if you’re not a fan of “genre,” I highly recommend this book. For aspiring writers who need to see short stories done correctly or for literature fans who need a good thrill, 20th Century Ghosts is a rewarding experience. 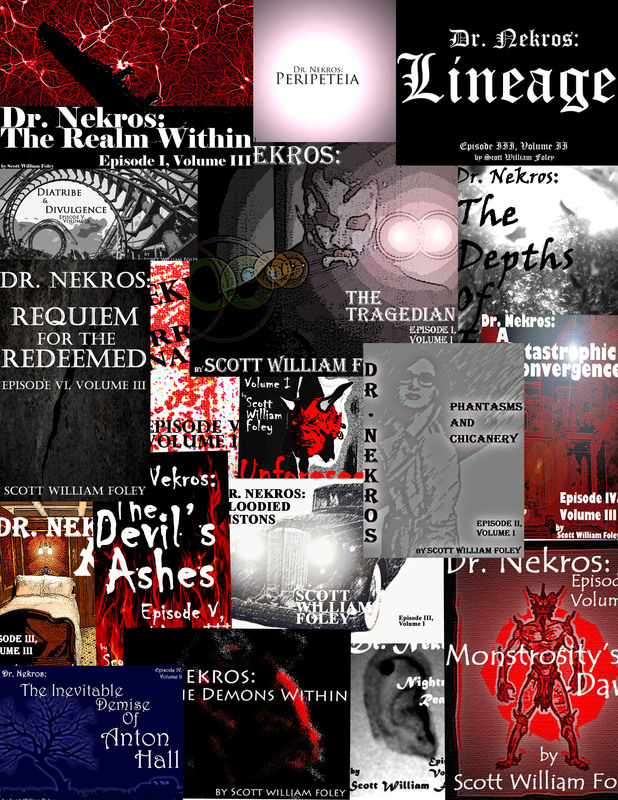 Dr. Nekros: The Demons Within (Volume II, Episode II) – Now Live! 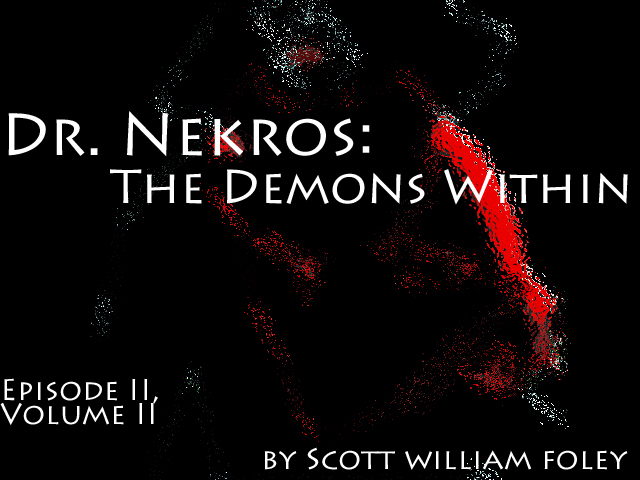 After inexplicably surviving their cataclysmic confrontation with the demon Xaphan, Dr. Nekros and Zetta form an uneasy alliance in order to rescue her boys from the monster’s clutches. Before they can embark upon their search, however, they must generate capital. As fate would have it, Will and Meg Haggard contact them for help with a poltergeist problem, but when Dr. Nekros and Zetta arrive, a far more unsettling affair reveals itself, one that forces Zetta to further fall into a darkness she never imagined. Click HERE to download to your Kindle! Don’t have a Kindle? Click HERE for free Kindle apps for your phone, tablet, or computer. 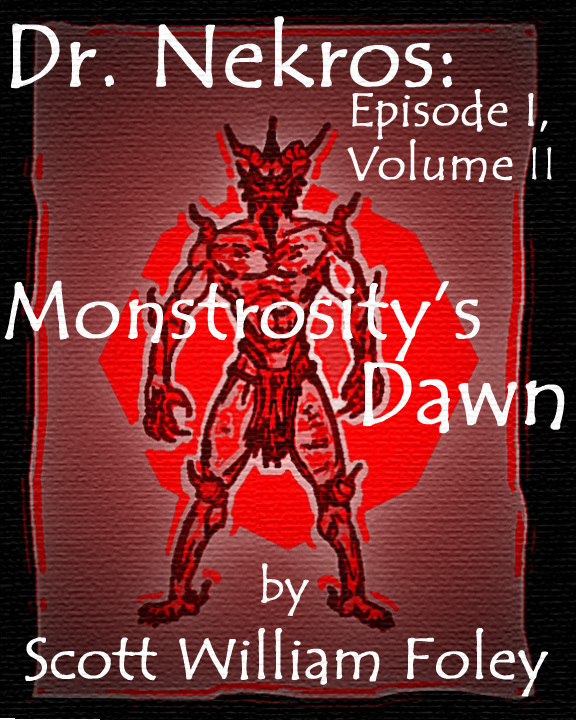 Dr. Nekros: Monstrosity’s Dawn (Volume II, Episode I) Is Live! In the year 1923, Zaffin Scribner and Crispin Vadenburgh are partners intent upon exposing mediums and spiritualists for the charlatans they are. But when Mardella Webb enters Zaffin’s life, that partnership is rocked to the core. A deadly confrontation occurs, and its ramifications influence the coming decades in ways inconceivable. This serial is exclusive to the Kindle, but you can always download the Kindle App even if you don’t own one. To do so, click HERE.